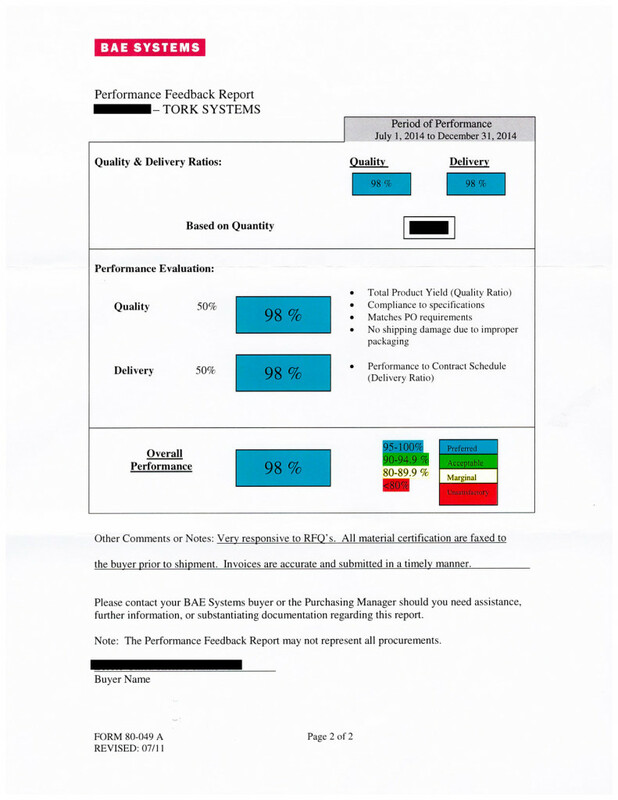 Here at Tork Systems, our top priority is your satisfaction. Everyone from the warehouse floor to upper management is trained first and foremost as a Customer Representative. And we don’t just talk about it. We prove it. From your initial RFQ to the valve’s installment on board, we’ll treat your order as Priority #1. Click to view the Tork Systems Interactive Map, including Key Markets Served and Shipping Time Estimates.